Heavy-duty construction, weighted extra heavy for extreme casting distances and featuring a darting baitfish action, the X-Rap® Long Cast Shallow is an ideal tool for fast and aggressive presentations when predator species are feeding on top or in the shallows. Equipped with VMC® In-Line single hooks. Perfectly balanced, flutters down on the drop. Master angler Mike Roennfeldt demonstrates a range of simple but effective retrieve techniques in this highly informative segment. DUO`s success in the top water category was established via its introduction of the Pencil 110. Its effortless ability to "walk the dog" and exemplified quality and durability, gave it a place in the market. Now, DUO International is introducing new Realis topwater which may need its own category. Watch Dean Silvester fishing for Yellowfin Tuna at Kiritimati. Fishing the NS Black Hole Magic Eye Torque TP-794s and the Maria Loaded 140 stickbaits. Mick Brown demonstrates how to work a Storm Chug Bug. 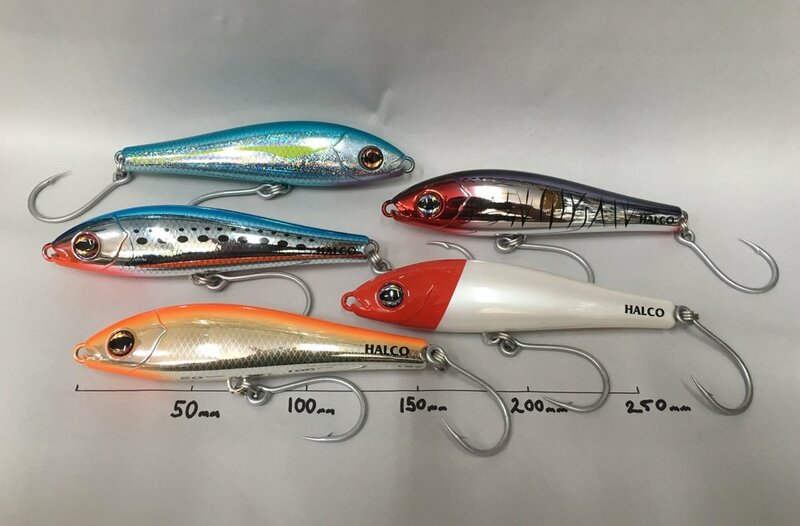 See the full color range and specifications at https://www.rapala.com/eu-en/rapala/lures/saltwater-casting/x-rap-magnum-xplode/X-Rap+Magnum+Xplode+EU.html?oneresult=true The over-engineered X-Rap® Magnum® Xplode combines a heavy through-wire construction with a thick-walled ABS body, giving it Rapala's Magnum level of strength to absorb the most vicious strikes. New 2008 Rapala X-Rap Subwalk. 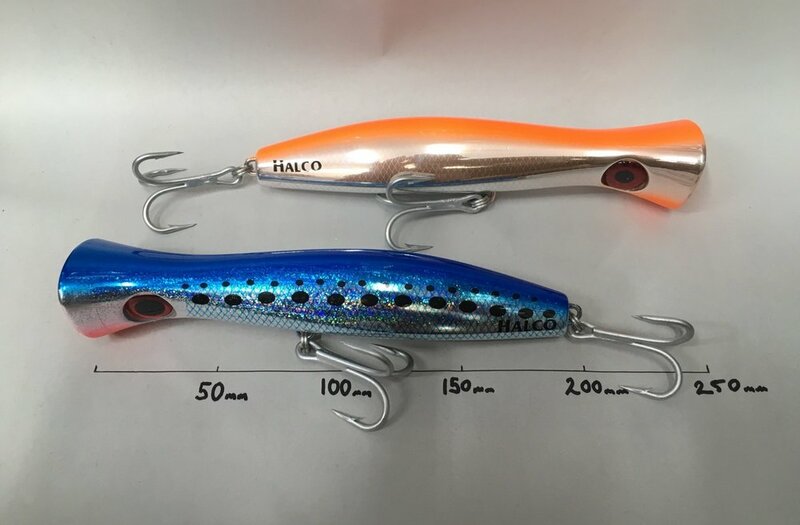 FEATURED PRODUCT: Rapala X-Rap Twitchin' Minnow http://www.rapala.com/rapala/lures/x-rap-saltwater-series/x-rapandreg-twitchin-minnow/X+Rap+Twitchin+Minnow.html?cgid=rapala-lures-xrapSaltwater#start=1&cgid=rapala-lures-xrapSaltwater The aggressive side-to-side X-Rap® Twitchin' Minnow is designed to perform a tight walk-the-dog swimming action. Xtreme flash with X-Rap® attitude triggers the attack instinct in fish. Slow sinking allows a glide and drop technique that lands the Twitchin' Minnow into pockets where big fish love to ambush their prey.